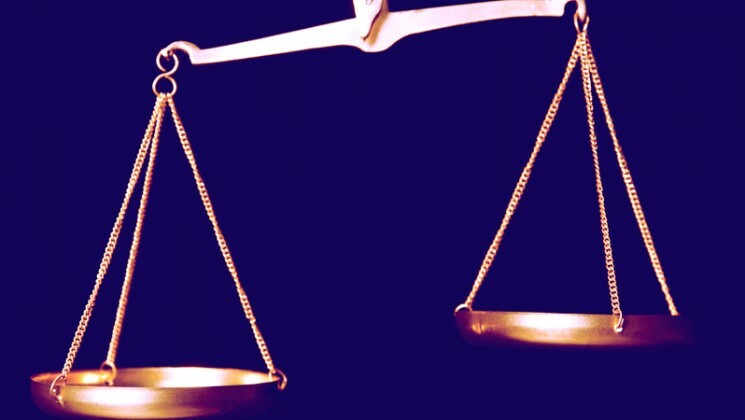 People doing the same job or work of equal value should get the same or equal pay; but in many cases they don’t, even though though the law says they should. 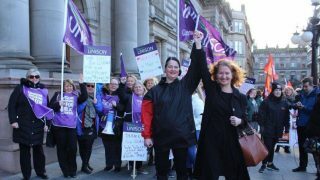 UNISON actively campaigns for fair and equal pay. Are you being paid equally? What if you are not being paid equally? In Great Britain, but not Northern Ireland, any pay secrecy clause in an employment contract is overridden if you suspect inequality of pay on gender grounds (or on grounds of another protected characteristic, such as age or race) and you seek information from a colleague (or former colleague) to find out if – or to what extent – there is a connection between pay and having (or not having) a particular protected characteristic. A pay secrecy clause is a clause in your employment contract that would normally prevent you from asking co-workers how much they earn. If you are not being paid equally, your employer is breaking the law. Claiming for equal pay rights generally allows you to claim up to a maximum of six years of lost earnings (five years in Scotland). 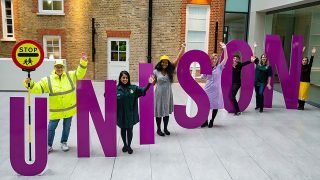 Contact your UNISON rep immediately if you suspect you are being paid unfairly. Many claims are dismissed due to time limits on when you can claim. 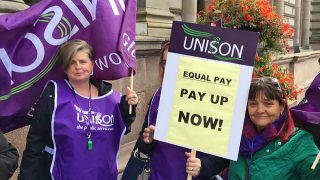 If your UNISON rep cannot negotiate an equal pay deal with your employer, they may take your case to an employment tribunal. Read more about employment tribunals. If you think you aren’t being treated fairly, you can talk, or write, to your employer to try to resolve the issue informally. If you are unsuccessful, you should then make a claim for lost earnings. An employment tribunal will establish if there are sufficient grounds for compensation to be paid. You may have to fill out a questionnaire, which will help clarify the issues. Employers will often argue that the job you are claiming equality with is not, in fact, equal to yours. You should have clearly outlined reasons why you feel the two jobs are equal before starting a case. ensuring that time limits for bringing equal pay claims are complied with. You are entitled to the same pay as anyone doing the same or broadly similar job, or a job of equal value, regardless of gender. There are strict time limits on when you can lodge a claim. If your employer is not treating you equally, they are breaking the law. What is considered an equal job? 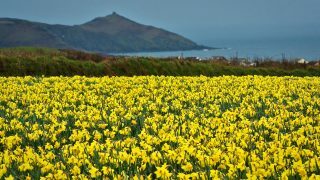 You don’t necessarily have to be doing the same or broadly similar job as someone else, but it must be of equal value. 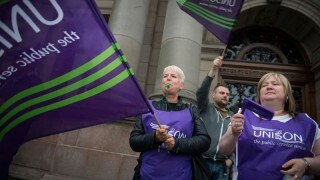 To identify jobs of equal value, contact your UNISON rep who will be able to give you specific advice. How do I find out how much other people are being paid? Many employment contracts, particularly in the private sector, have a secrecy clause that prevents you from knowing how much others in your company earn. If this is the case and you suspect you are not being paid equally, this clause in your contract is overridden if you are seeking information from a colleague (or former colleague) for the purposes of finding out whether or to what extent there is a connection between pay and having or not having a particular protected characteristic. Positive action is a form of positive discrimination that is allowed in limited respects under anti-discrimination legislation. Positive action allows employers to use certain measures to alleviate disadvantage experienced by people who share a protected characteristic, reduce their under representation in particular activities and meet their particular needs . For example, if a hospital has no female managers, the employer may wish to offer training and additional support to encourage women to pursue those jobs. What if I am not being treated equally on the grounds of age, race, sexual orientation or other protected characteristics? Except for certain limited claims – for example, claims made by men in cases involving predominantly claims by women, known as “piggy back” claims – equal pay is a gender issue. However, if an employer pays an employee less due to their having or not having a particular characteristic, then this is unlawful under anti-discrimination legislation, unless it constitutes justifiable age discrimination.